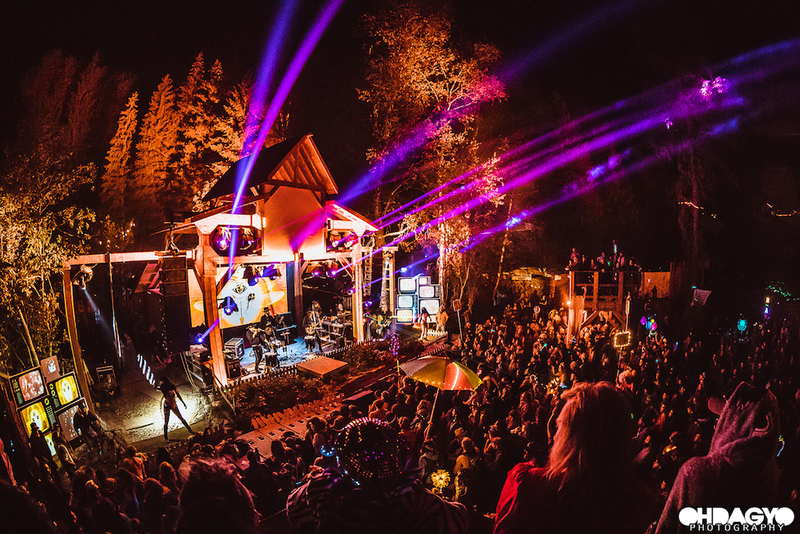 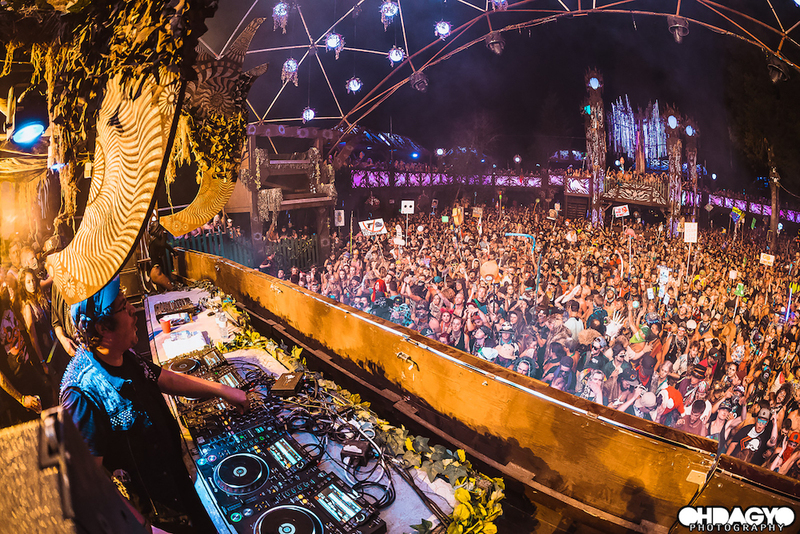 Shambhala Music Festival has remained the leading independent player in the ever-growing Canadian festival market for more than two decades. 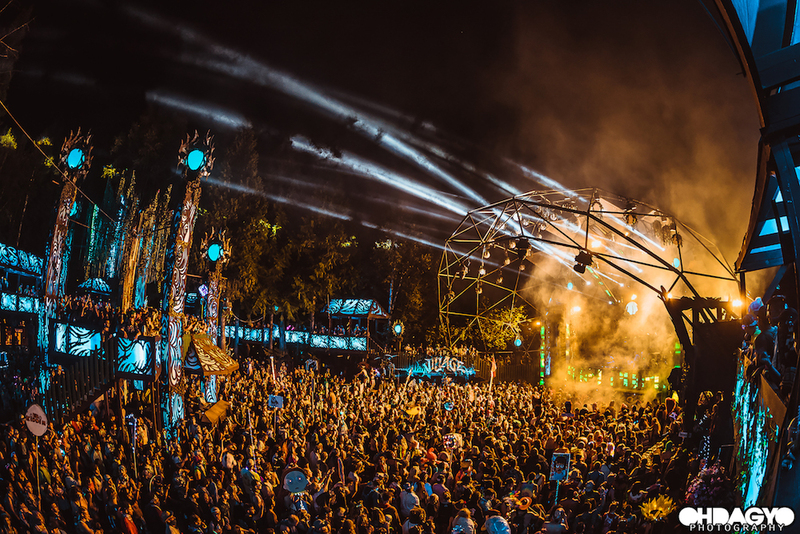 The four-day camping and music festival this month celebrated its 21st instalment with an enormous line-up, split across six full stages and an additional music area, that featured massive sets from hometown heroes like Adventure Club and current DJ Mag North America cover star REZZ, as well as Claude VonStroke, Claptone, Alix Perez, Dizzee Rascal, DJ EZ and tons more. 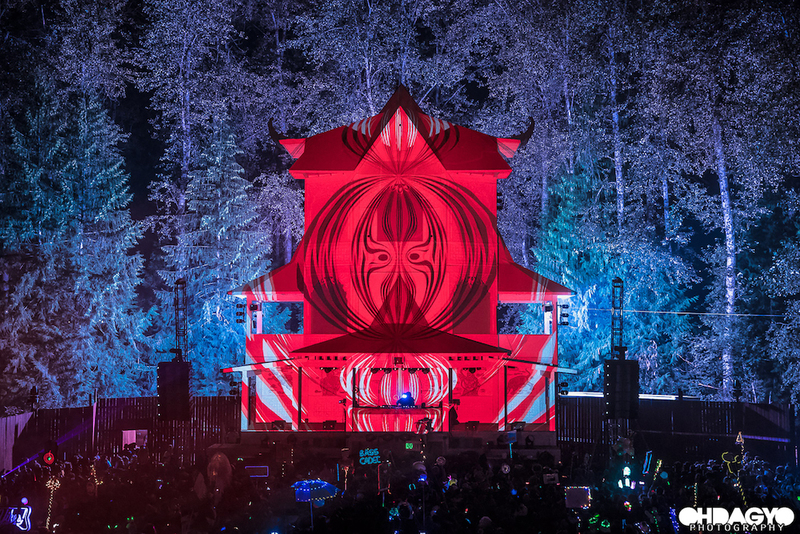 Surrounded by the lush woods and tree-lined mountains of Salmo River Ranch in Salmo, British Columbia, in Western Canada, where the festival takes place annually, Shambhala Music Festival is an immersive experience that challenges the basic concept of a music festival. 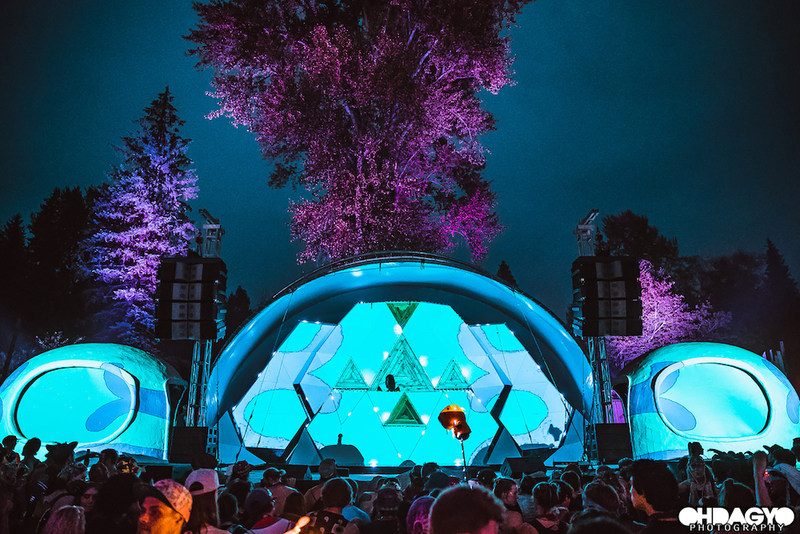 Outside of the daily music programming, the event also features transformational gatherings and hidden secrets like art galleries, yoga classes, health and arts workshops and more. 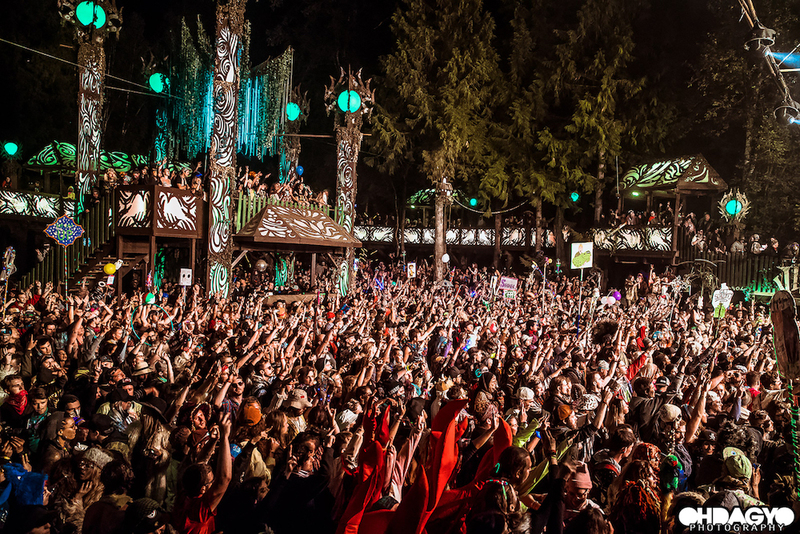 (It’s not uncommon to see a festivalgoer in full yoga stance during the middle of a high-octane drum & bass set!) 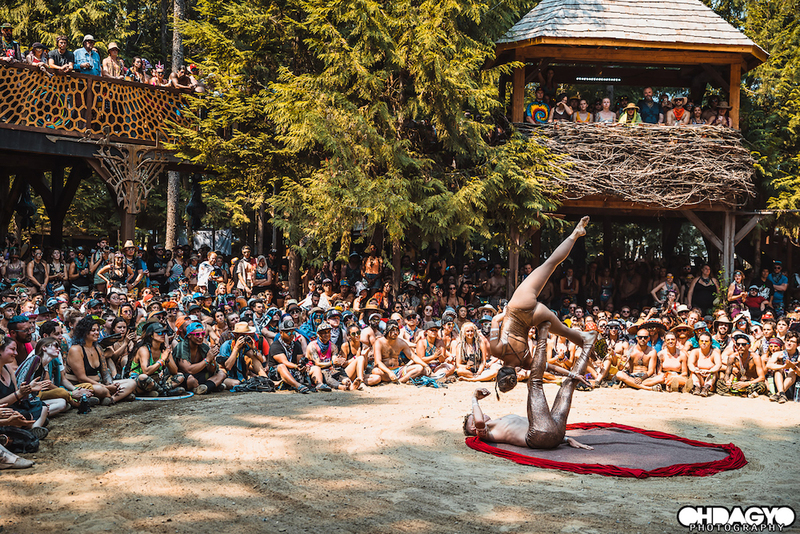 Attendees can even sunbathe, float and swim in the nearby pristine Salmo River, which runs through the actual festival grounds. 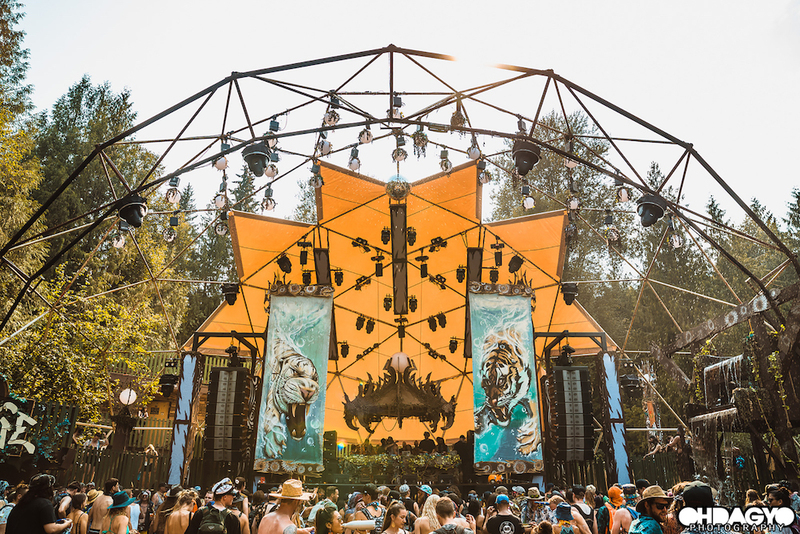 Which is all to say that Shambhala Music Festival is a special gathering for a special type of adventurous festivalgoer. 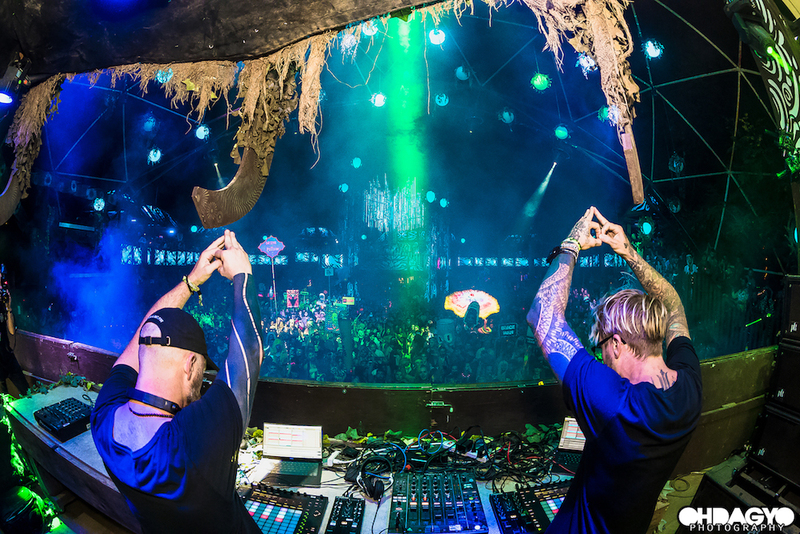 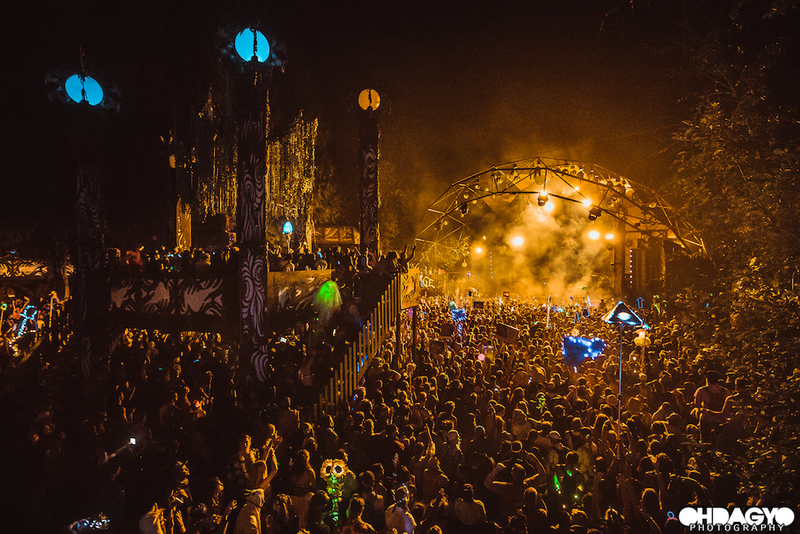 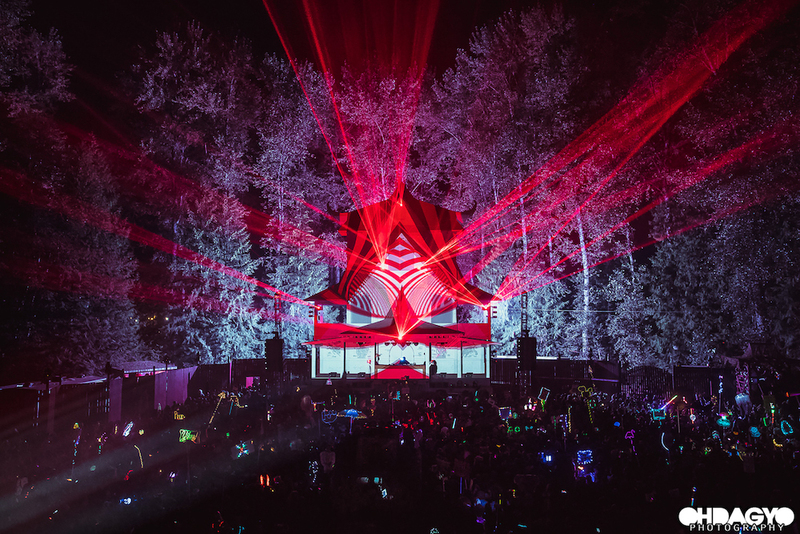 DJ Mag North America was on the ground at this year’s edition of Shambhala Music Festival to capture all the magic in the forest. 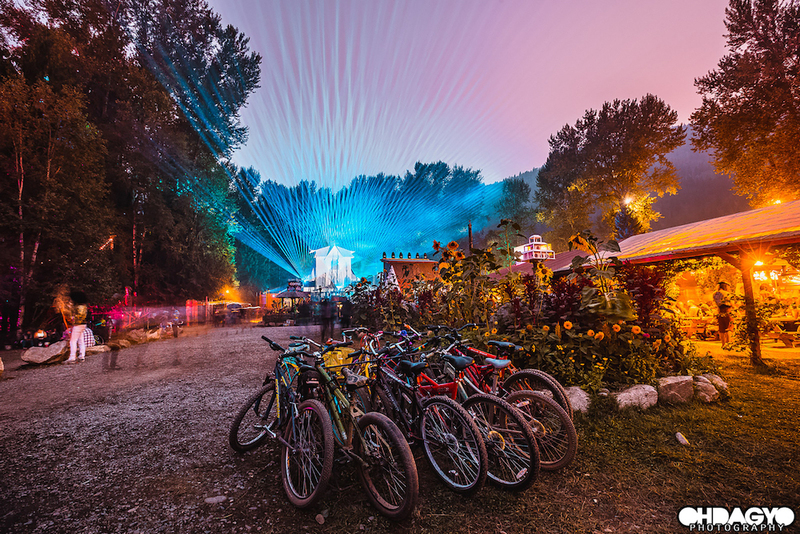 Check out these 15 insanely amazing snaps that capture the festival’s unique flavour. 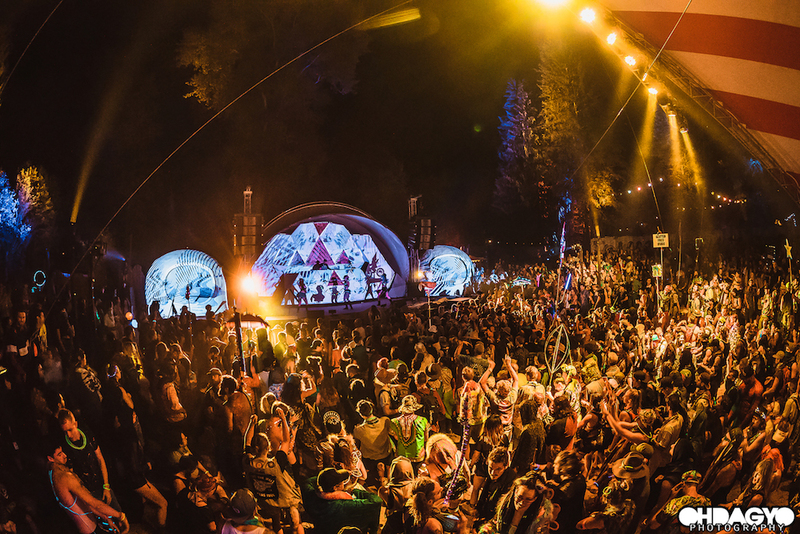 All images: © Oh Dag Yo, James Coletta and BeeDee.